Home - Grace Management, Inc.
Grace Management, Inc (GMI) is a Woman Owned Small Business (WOSB), Native American owned, Disadvantaged Business Enterprise (DBE), and Minority Business Enterprise (MBE) founded by members of the Confederated Tribes of Siletz Indians (CTSI) of Oregon. 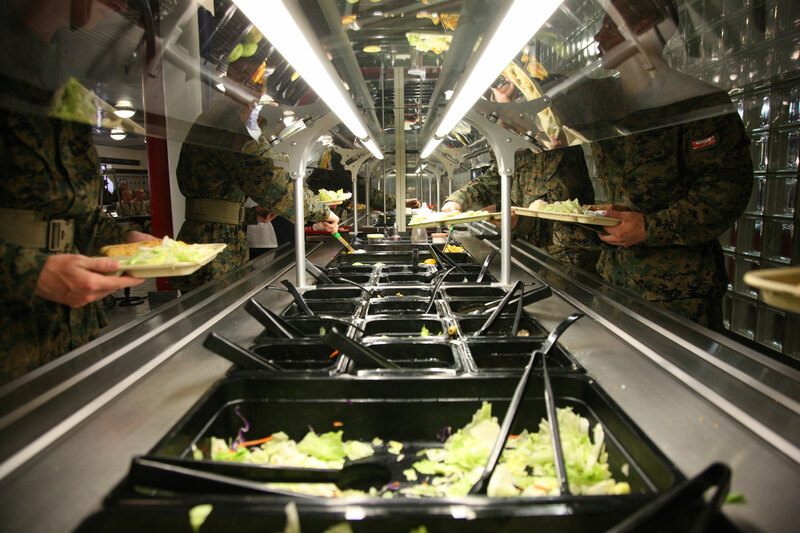 GMI provides food services and facilities management services to the nation’s military across the United States. Since its inception in 2008, GMI has built a reputation for superior quality and customer service in providing food services, serving more than 4.5 million meals annually. We strive to provide the highest quality products and services so that those we support can focus their efforts on their mission and matters of the highest priority. GMI currently works with the leading food and facilities management services company in North America, as well as one of the top providers of food service operations to non-government organizations. 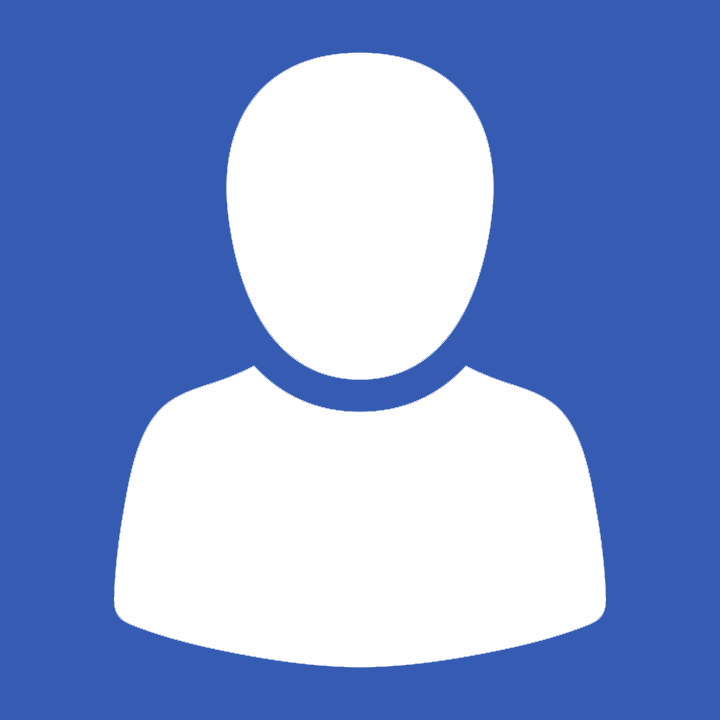 Grace Management, Inc. has worked diligently to create a team of highly motivated employees who understand GMI’s values and vision, and who strive for excellence and superior customer service. Our Management Team possesses more than 20 years of experience with the Federal Government and Fortune 500 Companies. Good food can make a big difference to a recruit after a hard day. Thanks! Keep up your awesome work! Thanks for the hard work and early mornings! We wanted to take the time to say thank you all so much for all of your hard work these past three months…. it never went unnoticed. As recruits/Marines, we always looked forward to chow time. But for me, the food wasn’t why I loved it. Seeing smiles and people who are “normal,” those few moments of peace helped me get through the days that were super hectic. Always cheerful attitudes and uplifting spirits. Just wanted to let you know what an impact you have on us. Thank you for keeping us alive! & having Jello! Without you guys I wouldn’t have made it through. Y’all really make the days go by. It’s nice to get away from everything and be treated like people. Thanks for everything! It may be hard to tell we appreciate everything you do at times by you are not taken for granted. It never went unnoticed. We won’t forget the effort you all put into making recruit training that much more bearable. Semper Fi.